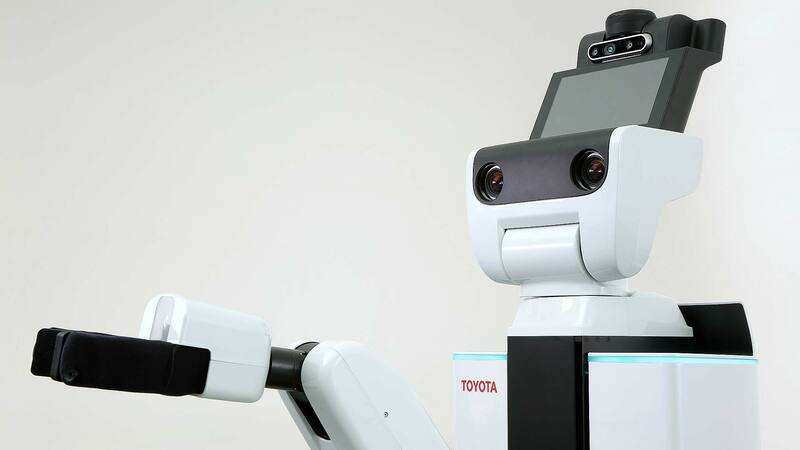 Toyota wants to help make the Tokyo 2020 Olympic and Paralympic Games ‘the most innovative yet’, with a range of new robots that will help spectators by performing support duties during the Games. A team of robots will undertake a number of tasks. Toyota isn’t yet ready to reveal them all yet, but says they will show how the robots could perform specific roles in everyday life. 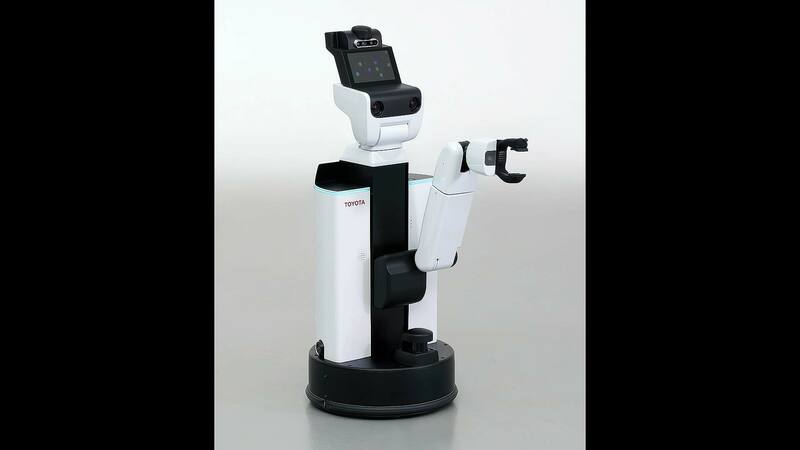 Two examples are the Human Support Robot and Delivery Support Robot. These will help spectators in wheelchairs, says Toyota, carrying food and other items, guiding people to seats and providing specific event information inside the Olympic Stadium. “The Tokyo Games are a unique opportunity for us to display Japanese robot technology,” said Hirohisha, leader of the Tokyo 2020 Robot Project. 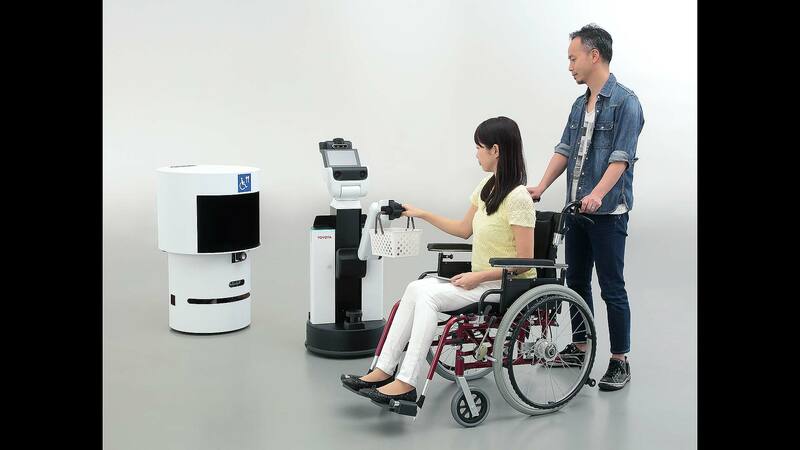 It will not simply exhibit robots, “but showcase their practical, real-life deployment helping people… there will not only be sports at the Tokyo 2020 Games, but also some cool robots at work to look forward to”. 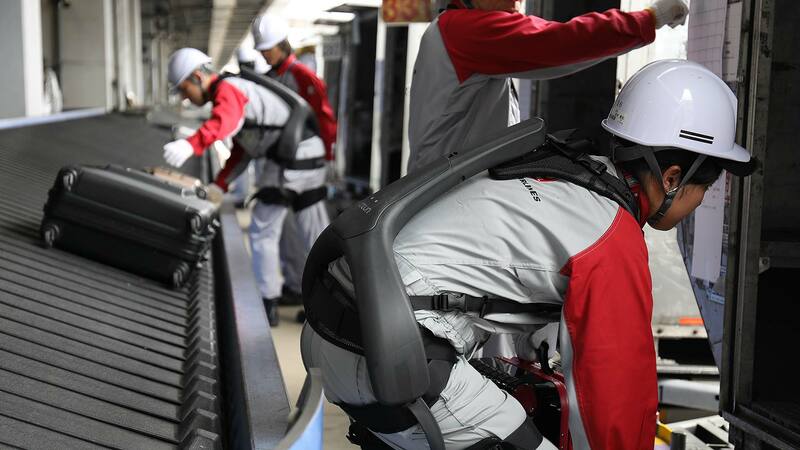 Toyota is also working with Panasonic to develop Power Assist Suits. These will be used in backstage areas, and also at airports to help load athletes’ luggage onto buses. The Tokyo 2020 Robot Project is a collaboration between various Japanese government ministries, Panasonic Corp, Toyota Corp, and Tokyo 2020.